View the feature on ChicagoEquestrian.com by clicking here! Caitlin Shiels and co-owners Greg Franklin and Margo Lyons share tin accepting Kadence Darco’s award for the Pre-Green Incentive Stake at the Showplace Productions’ Spring Warm-up. 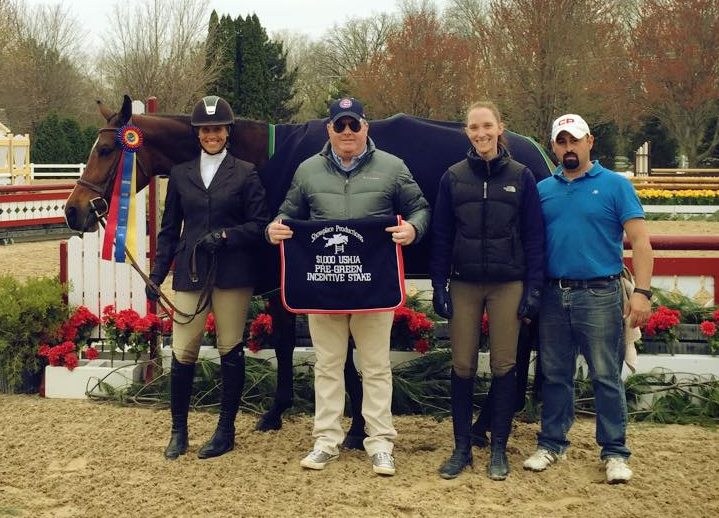 Hampshire, IL – May 26, 2015 – Canterbury Farm, Hampshire, IL, is aiming for the USHJA Pre-Green Incentive Championships in August with two young hunters they are currently bringing along. The Championships are held at the Kentucky Horse Park as part of a program to encourage the development of pre-green horses with bonus awards and incentives. Similar to all of the horses at Canterbury, her program includes daily structured flatwork and weekly schooling including gymnastic exercises and cavaletti work. 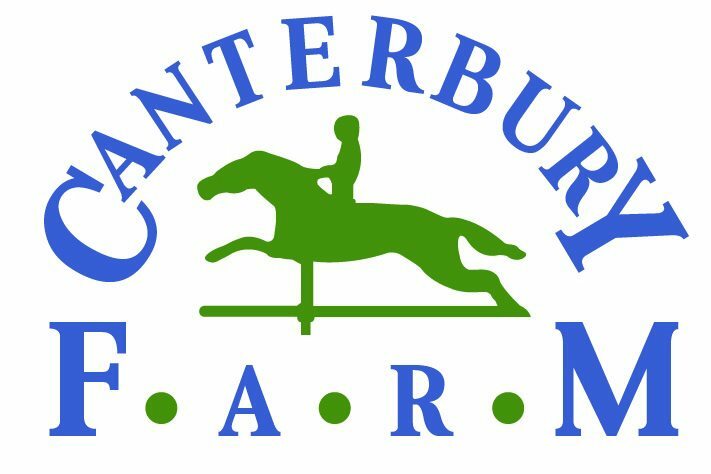 “I have truly loved seeing her mature over the past three years and am thrilled to see her continue to excel with the Canterbury program,” said co-owner Lyons. King of Hearts is the second pre-green horse Canterbury has in the incentive program. 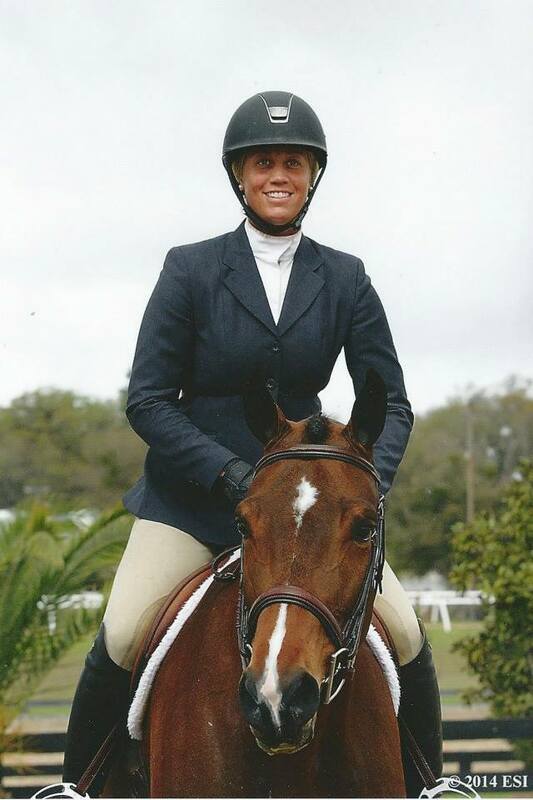 New to the farm, the six-year old Hanoverian gelding came home from Ocala with Franklin for owner Natalie Alden. King of Hearts with Caitlyn Shiels and Greg Franklin. “We bought the horse from Michael Kirby after seeing him in the 3’3” Performance Hunters and knew immediately that he was special,” said Franklin. “When we saw him show in Ocala, it was only his first time in the hunters and we were impressed. He has continued to progress and we are delighted to have him as part of the team,” said Shiels. In addition to the pre-green division with Shiels, King of Hearts will compete in the junior hunters with his young owner, Alden. The horse is currently third in Zone Five in the Pre-Greens and was Reserve Champion both weeks at the Showplace Spring Warm-up. He took home the red ribbon in both the Pre-Green Incentive Stake class and the Pre-Green Hunter Challenge the second week. The rest of the Canterbury team also had great success at the Spring Warm-up show. Marcia Franklin’s Cydelle was champion both weeks in the non-thoroughbred hunters. Timeless, owned by Leslie Quillen, was champion in the 3’3” Performance Hunters week one with Shiels and reserve in the 3’3” Amateur Owners Hunters with Quillen. 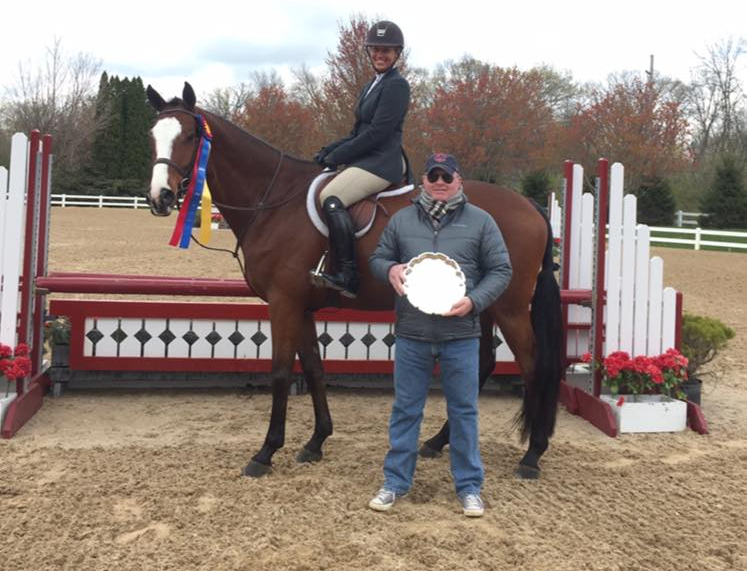 Amateur rider Michelle Durpetti and her Moody Blues clinched the win in the IHJA Adult Medal during week one competition. All the Canterbury riders had a great home-opener show and are ready for three weeks of Showplace Productions’ Spring Spectacular June 2-21st. Canterbury Farm is a proud sponsor and supporter of the Spring Spectacular series. Follow them on Facebook for Spectacular events! 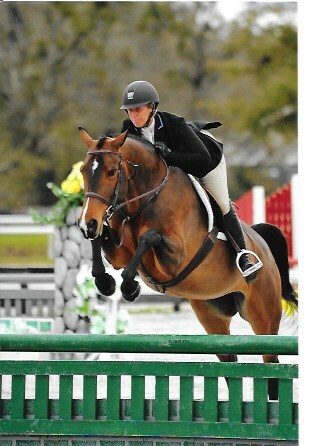 Canterbury Farm has several nice horses for sale including Kadence Darco, and offers lessons, training and showing. 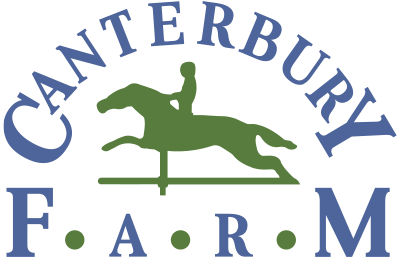 Canterbury Farm has been a family owned business for over 30 years and is a full service facility offering lessons, training, boarding, sales and showing located at 14N200 Thurnau Rd, Hampshire, IL 60140. Caitlyn Shiels was born and raised in Sheffield, Massachusetts, and rode with Andre Dignelli at Heritage Farm as a junior and finished in the top ten in all the major equitation finals. 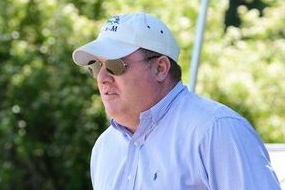 In 2004, Shiels was a double gold medalist in both the team and individual events at the North American Young Riders Championships. Shiels has ridden to many championships for Canterbury Farm since joining the team.